Does Steam Cleaning Kill Germs? Your home should be your haven, the place you go to escape the pressures of work and the outside world. However, your home can quickly become less of a haven and more of a mess. Even if you work hard to keep your home clean. It is simply a fact of life that over time dirt, germs, and dust can build up in your home. This is where carpet cleaning swoops in to save the day. Carpet cleaning is one of the most effective ways to rid your home of unwanted dirt, debris, and yes, even germs. Read on to learn more about how carpet cleaning kills germs and bacteria, removes dirt, and the other benefits of steam cleaning your home. Remember, if you need carpet cleaning in Denver we are the team to call. We use the latest techniques and quality equipment to ensure the job is done right. 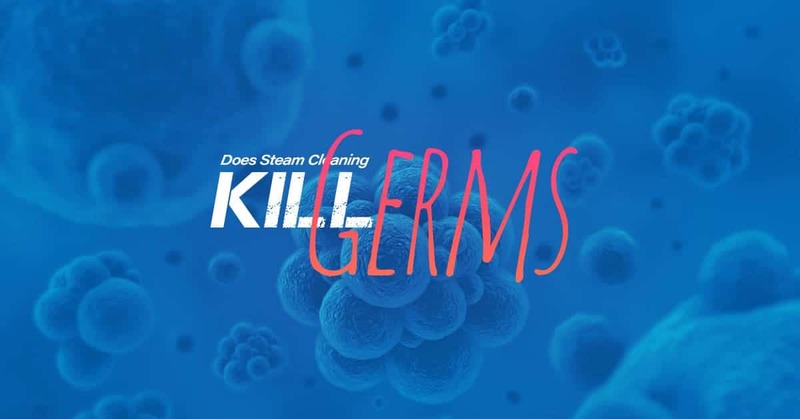 When we say that carpet cleaning kills germs, we mean specifically that steam cleaning kills germs. Some carpet cleaning methods will not kill germs, due to the process used. Steam cleaning differs by virtue of the extreme temperatures of the water used. When steam cleaning your carpet, the hot water will penetrate the carpet fibers and force the dirt, bacteria, and germs to the surface. During the extraction of the hot water, this unwanted debris will be pulled up and eradicated from your carpet. The hot water used in the process is at such high temperatures that many pathogens and germs will be killed. This can be especially effective for rooms you know are prone to hosting a bountiful amount of germs, such as nurseries, children’s bedrooms, and pet areas. Dust Mites: You might never lay eyes on these tiny pests, but odds are good they reside in your home. Dust mites are more than a nuisance, they leave behind waste matter which can trigger allergic reactions and asthma. Steam cleaning will send these pests packing as well as ridding your home of the waste they left behind. Odors: Do you have pet odor or pet urine issues, leaving it smelling less than ideal? Do you struggle to rid your teen’s room of lingering smells? 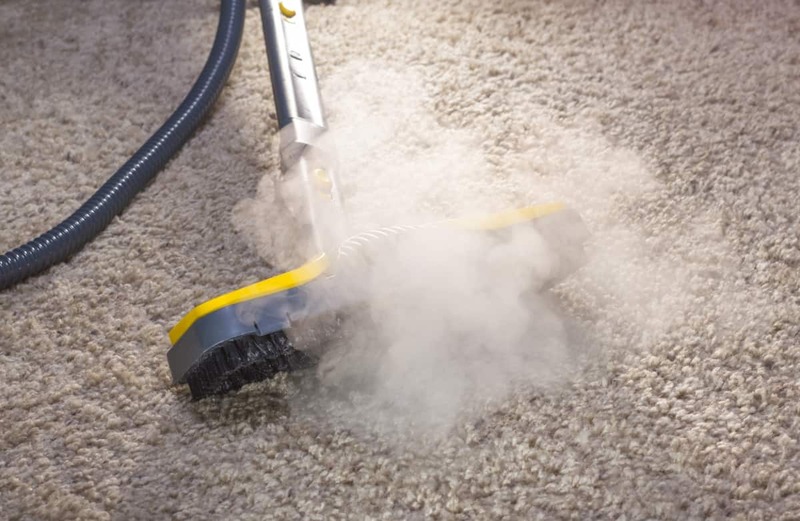 Remove odors in your home with carpet steam cleaning. When we use our high powered steam cleaner on your carpets, we can rid your house of even the toughest odors. Mold / Mildew: Although Colorado is an arid climate, mold and mildew can still form in your home. If you have carpeting that has developed a moldy or mildew smell, it is time to eradicate these harmful fungi with steam cleaning, special solutions and chemical disinfectants. Ready to turn your home back into the inviting, cozy place it should be? Contact our team to schedule a carpet cleaning in Denver or the surrounding area. We look forward to helping you rid your home of unwanted odors, germs, and pests.